Odense City Museums have a rather big collection of Carl Nielsen’s and Anne Marie Carl-Nielsen’s left things, documents and works of art. 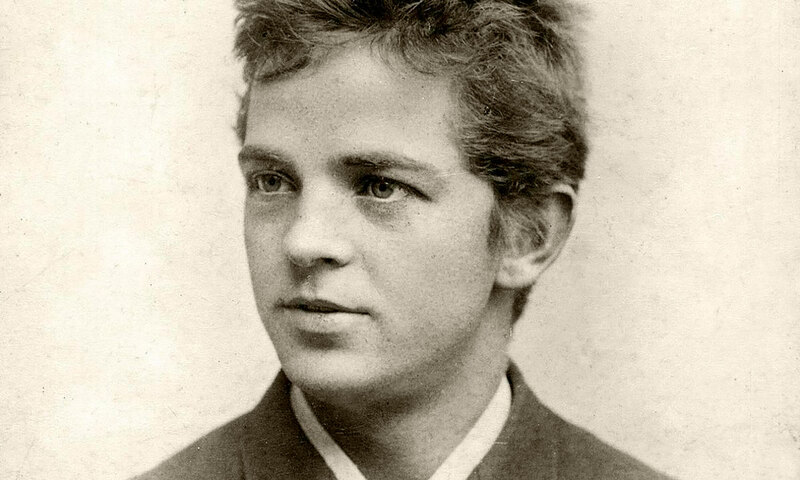 The Carl Nielsen Museum in Odense is closed for the time being. But the composers childhood home near Nørre Lyndelse in the middle of Funen, is open in the summer season, the exibitions here are mainly about the composers childhood and youth. They are planning an extension of the place with a pavillon.